there have been issues around trust. and few trust authority of any kind any more. the reality TV showed called “the republican party”. but embarrassing to be a part of. and the influence we bring to the world in which they live. of what is at the center of the whole way we now live. and this leaks into everything we do. as people we protect ourselves more and trust less. because we don’t trust one another. 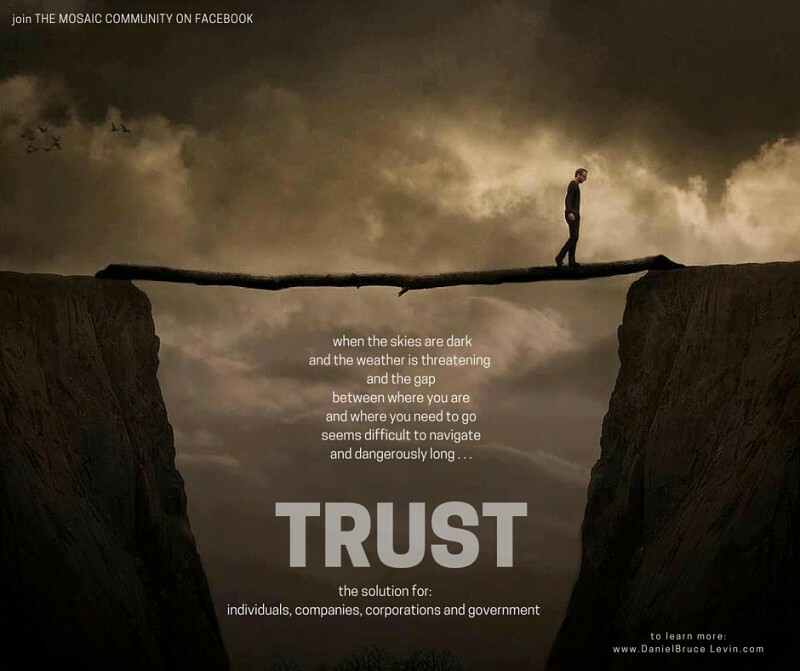 if we could once again trust one another? our businesses, our families, our government. who is actively ready to join us?